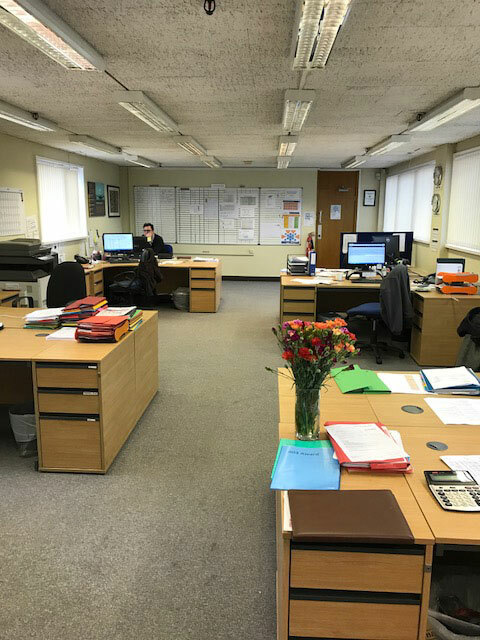 Apollo are a supply chain management company based just outside Birmingham in the West Midlands. They are the aerospace division of a subsidiary of Park Ohio – a Nasdaq-listed logistics and manufacturing company with annual turnovers of over $1.5billion. 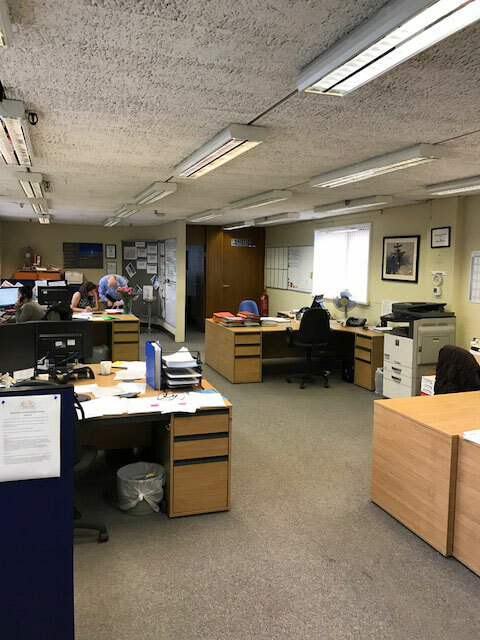 Their Birmingham office was becoming tired and grotty, and they were in need of a complete office refurbishment, but without any of the hassle, inconvenience or downtime. 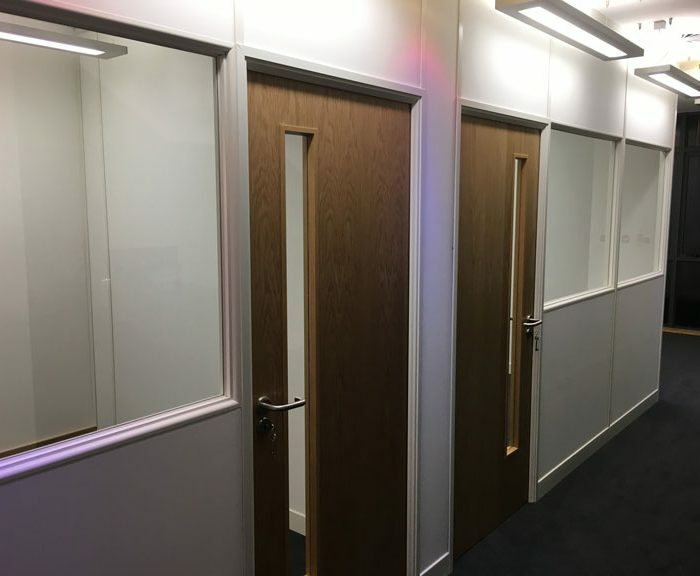 They contracted Elite Partitions & Interiors to undertake the work with only a few weeks notice. 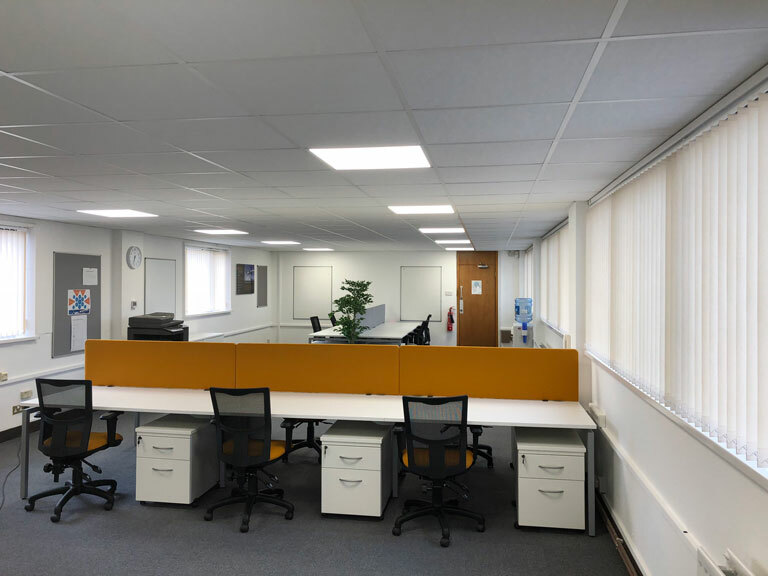 We were able to completely transform their office environment into a fresh, creative and stimulating space, in only 6 days! 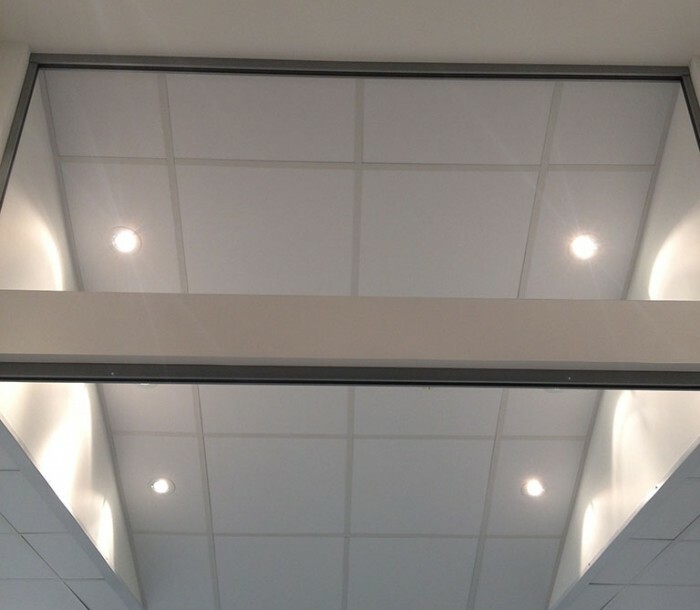 We erected a new ceiling with integrated office-friendly lighting, new flooring, new office furniture and decorated throughout. 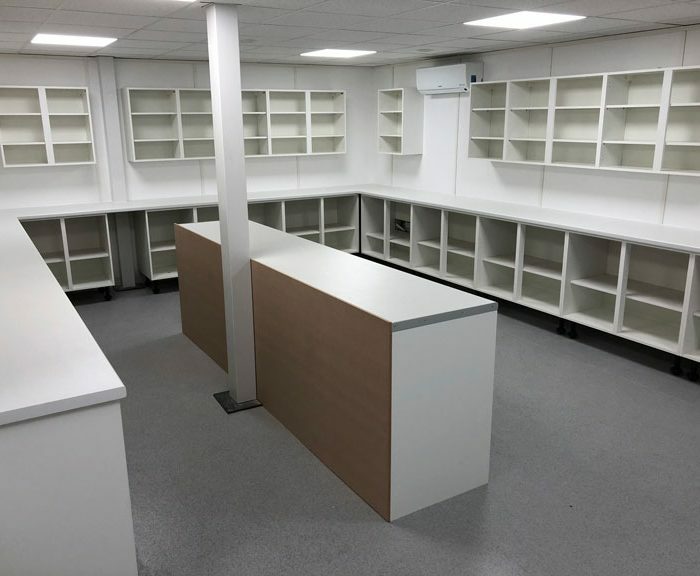 Naturally, we also disposed of all waste and old furniture, installed the new furniture, and left the site ready to go. 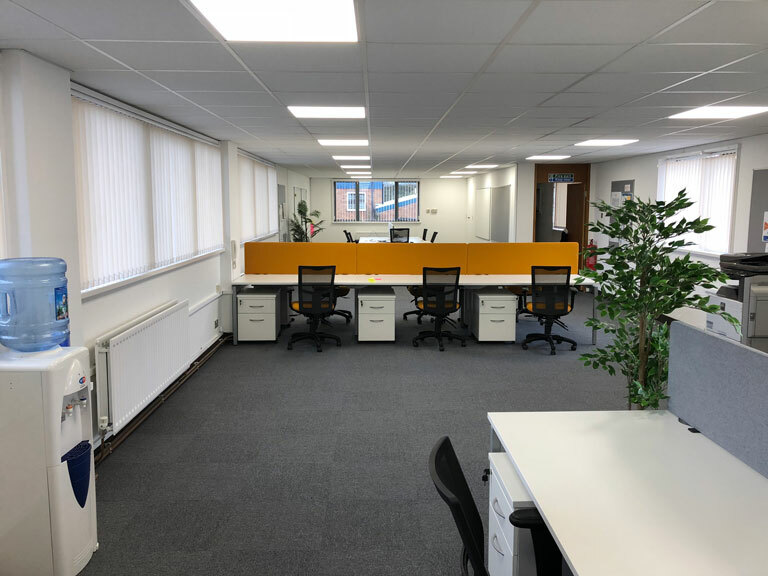 Learn more about our office refurbishment services, and get in touch today to discuss your project.